Peter & Xin welcome you to the Melrose Guest House. We are a friendly family run business and aim to make your stay as happy and comfortable as possible with quality accommodation at affordable prices. 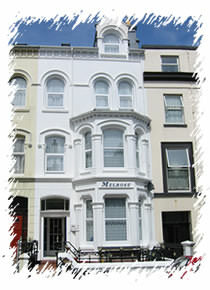 We are situated in Douglas the capital of the island and the many attractions of the island are within reach.